We know all about Michael Phelps, Tyson Gay, Kerri Walsh, Misty May, Serena Williams, LeBron James, and all of the other great athletes the United States is sending to the 2012 Olympics in London, but what about the star athletes from all of the other countries? In Beijing in 2008, China took home 51 Gold medals, while the US only took home 36 Golds. In total, 87 different countries earned at least one medal. 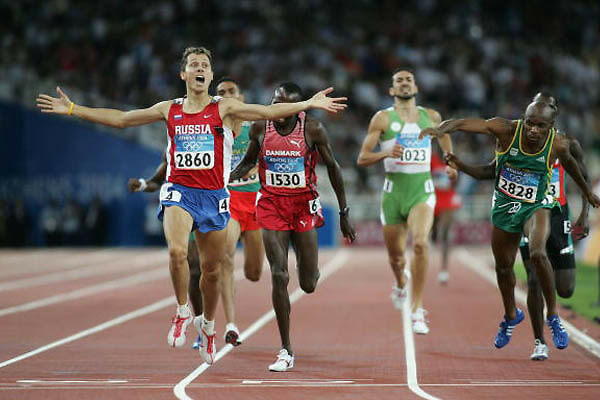 It's clear that the entire world is becoming much more competitive athletically, and this trend will be more evident than ever at the 2012 games. It's time for us to take a look at the most talented non-US athletes who are looking to make some noise in London.